InterContinental Hotels Group has announced the acquisition of Six Senses Hotels Resorts Spas, a leading operator of luxury hotels, resorts and spas. The USD$300 million cash acquisition from Pegasus Capital Advisors includes all of Six Senses’ brands and operating companies. Six Senses currently manages 16 hotels and resorts, with 18 management contracts signed into its pipeline, and more than 50 further deals under active discussion. With properties in locations such as the Maldives, the Seychelles, Yao Noi in Thailand, Zighy Bay in Oman and Portugal’s Douro Valley, the addition of its estate and development pipeline will further round out IHG’s position in the luxury segment. Six Senses will sit at the top of IHG’s luxury portfolio, complementing InterContinental Hotels & Resorts; the recently acquired and repositioned Regent Hotels & Resorts; and Kimpton Hotels & Restaurants, for which IHG has secured a presence in 14 countries since its purchase of the brand in 2015. 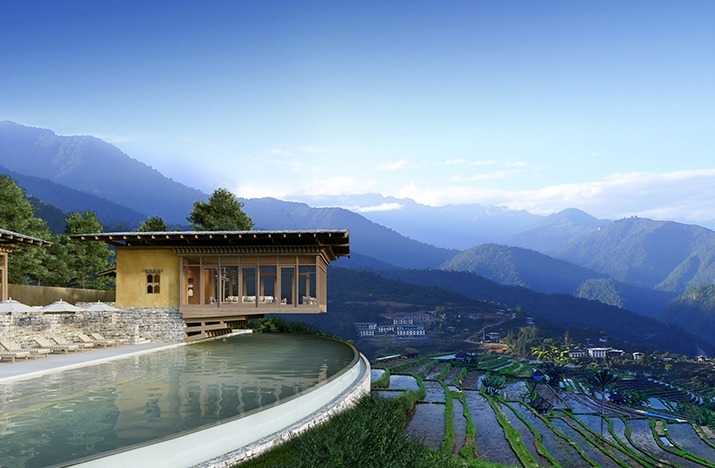 The acquisition of Six Senses takes IHG’s portfolio of open and pipeline luxury hotels to 400 (108,000 rooms) globally. By combining IHG’s scale, systems and operational efficiency with Six Senses’ luxury, resort and spa expertise, IHG sees the potential to grow the Six Senses estate to more than 60 properties globally over the next 10 years. This includes bringing the brand to key urban markets, with a property already under construction in West Chelsea, New York City. “Six Senses is an outstanding brand in the top-tier of luxury and one we’ve admired for some time,” says Keith Barr, Chief Executive Officer, IHG. “You only have to look at its iconic hotels and resorts to see how this acquisition will further round out our luxury offer. With a focus on wellness and sustainability, Six Senses has been voted the world’s top hotel brand for the past two years, which is testament to its impressive management team who bring deep experience to IHG’s luxury operations.